Just like a freshly baked pumpkin pie! China black tea with cinnamon flavoring. Chai is a type of tea typically served in India. It is comprised of black tea along cinnamon, vanilla, saffron, coriander, black pepper, anise, and others. the tea is brewed strong and milk and sugar is added for a taste much like pumpkin pie. Out original version uses strong Assam tea and rich earthy spices, creating a unique Chai blend to tickle your senses. 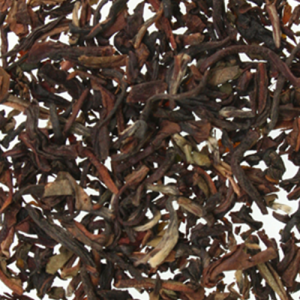 Flavored with orange and cinnamon that creates a rich, pleasantly warming and tantalizing tea. Harvested in June, this floral 2nd flush comes from the Namring Estate in Darjeeling region of India. Aromatic deep brown and green leaves brew a bright, fully developed yet gentle tea that is perfect in the afternoon. The golden amber liquor is smooth, subtly sweet, and satisfying. A remarkable blend of Nilgiri black Indian teas flavored with citrus oil, bergamot. 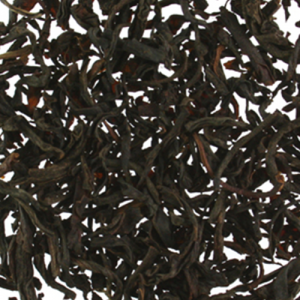 The tea is named for Charles Grey, the 2nd Earl of Grey, who made it famous in the 1830’s. 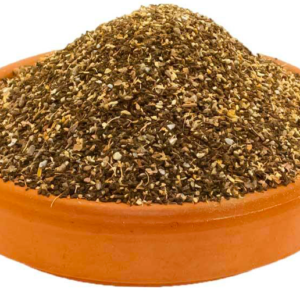 this extremely popular blend is the perfect afternoon tea. 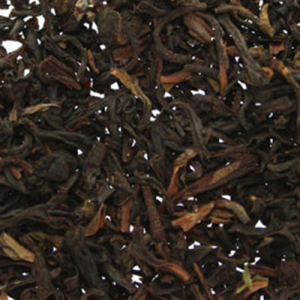 A delicious blend of Indian black Nilgiri, Asssam, and Ceylon teas. this easy to drink, medium to full bodied diverse tyea can stand alone or be served with milk and sugar. 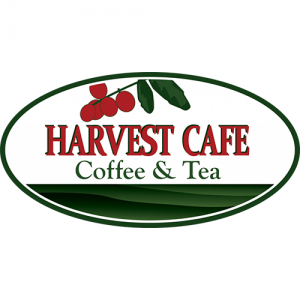 A delicious blend of four delicious teas, Assam, Darjeeling 2nd Flush, Yunnan Breakfast, and Organic Keemun Breakfast. The rich and malty Assam provides an aromatic chocolaty note to a touch of floral and sweet muscatel Darjeeling, while the crisp Keemun and peppery Yunnan create a strong and nutty rich backbone to the incredible blend. the varying flavor profiles balance each other perfectly to create a smooth, strong breakfast tea to suite any palate. 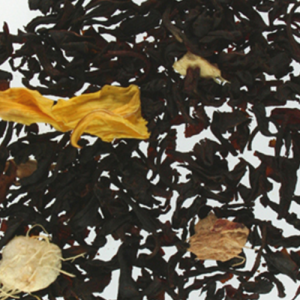 Indian black Nilgiri tea flavored with ginger and peach and combined with dried ginger to create a fruity medium bodied tea with subtle spicy tones. Delicious hot or cold. A lightly spiced black tea perfect of warming the spirit during the cold winter months. 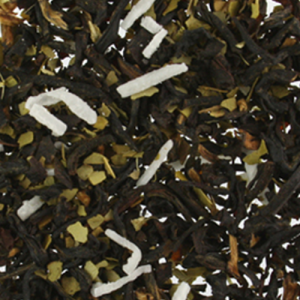 so delicious, our Holiday Black tea has become popular all year round. Featuring delicate citrus and cinnamon notes with sweet vanilla, this round and crisp tea is best when sipped hot.